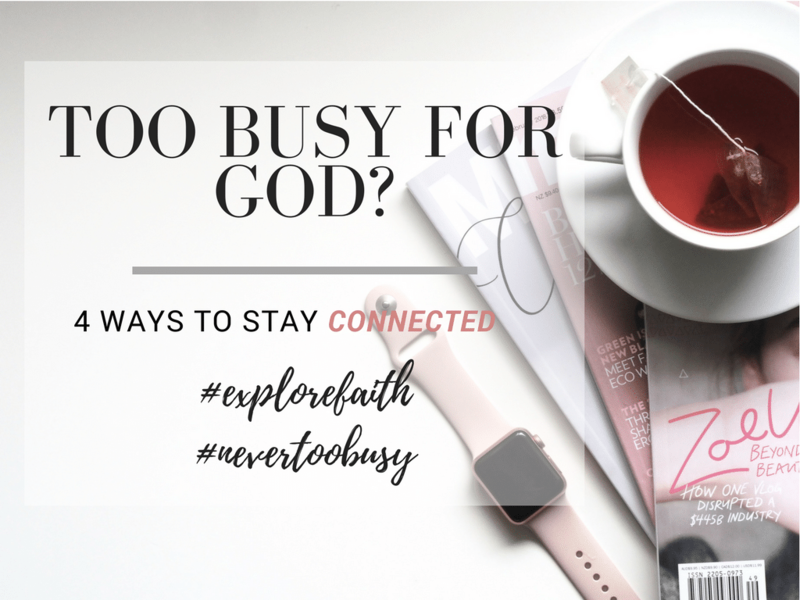 EXPLORE with Ola | Page 12 of 12 | Explore this faith-based style and travel blog! Today I’m featuring one of the coziest sweaters to ever grace my closet. I came across this sweater while idly browsing the Zara website; it was love at first sight.